Combining psychology, intuition, hypnotic influence, persuasion techniques, illusions and comedy, mentalist Jeremy Feldhamer, will treat your audience to a demonstration of impossibilities that will absolutely BLOW YOUR MIND! Mentalism is a collective term for a wide range of performing arts that all center around the employment of mental acuity to stage what appears to be a sixth sense or the harnessing of the power of the mind in extraordinary ways. There are a number of purported mental talents that are included in the family of mentalism, including ESP, mind reading, and clairvoyance. During his performance Jeremy Feldhamer, will illustrate a few of those phenomena with your audiences kind help. A person who performs mentalism is known as a mentalist. 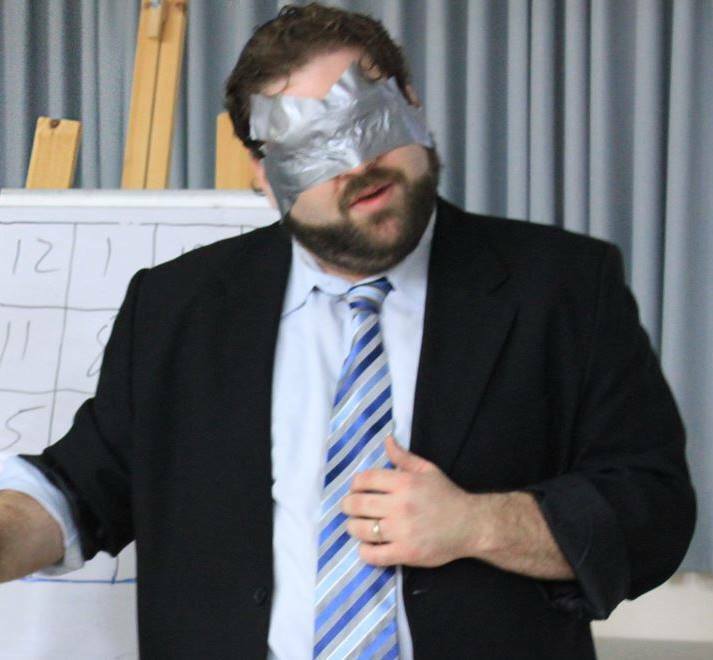 Now, it is important to know that no matter what Jeremy tries, no matter what Jeremy says, and no matter what Jeremy is able to accomplish, with your audiences cooperation, he is an entertainer playing the part of the mind reader and psychic. You alone are to be the sole judges as to the source of his power. Jeremy has a brand new Comedy Mentalism Show called, “Mind Shtick”. To book or for more info Jeremy click here.